I totally won the Most Scary category! 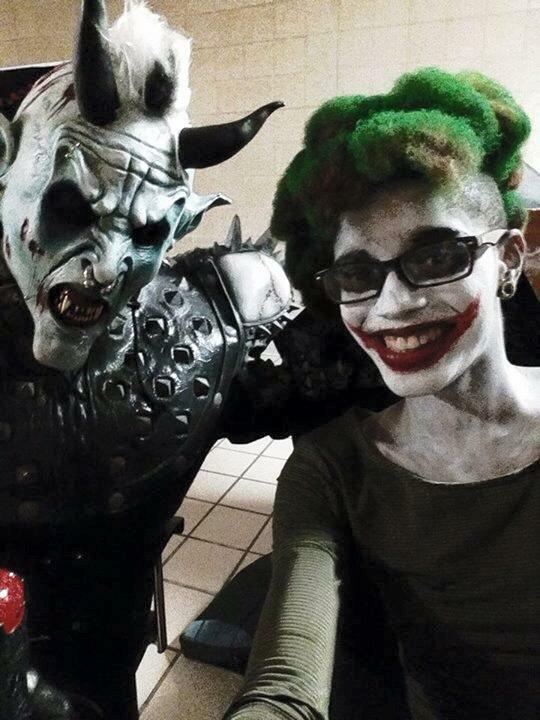 Pictured below is me (demon creature) with the P.R.I.D.E. 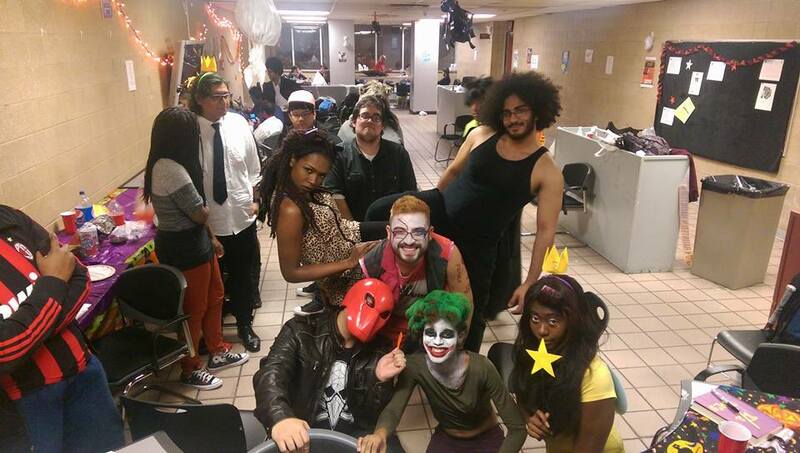 Club president dressed as a gender bent Joker from Batman. 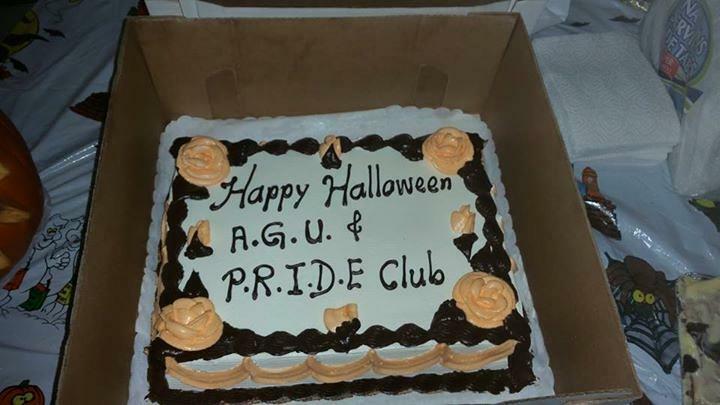 We special ordered a cake with both club’s name on it and even had some spooky halloween themed pumpkins for decoration. 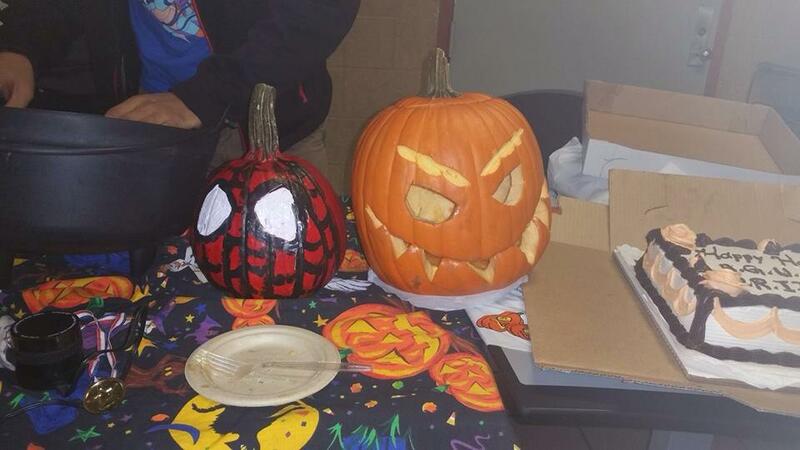 We had a great time and already have some awesome plans for next year’s Halloween Party! 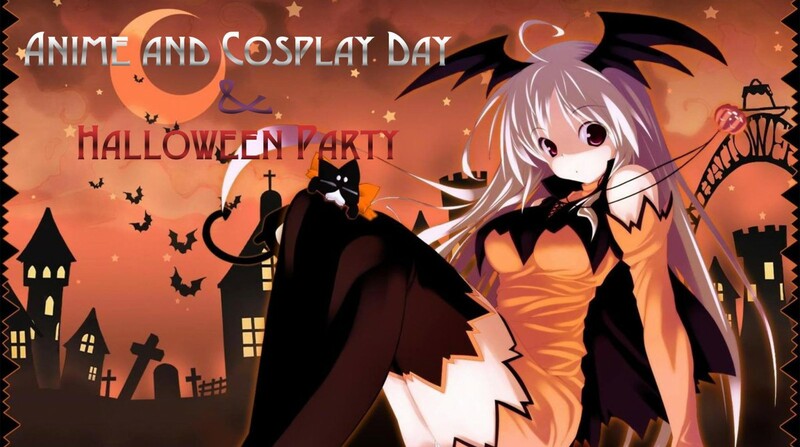 Come join us for a spooky time!